The challenge is dependent on your distance and fitness level. 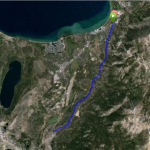 There are slight elevation gains with heavy traffic volumes along Hwy 50 during summer months. Bike lanes are present on most of the ride. This is a continuation of Pioneer Trail Out/Back ride. 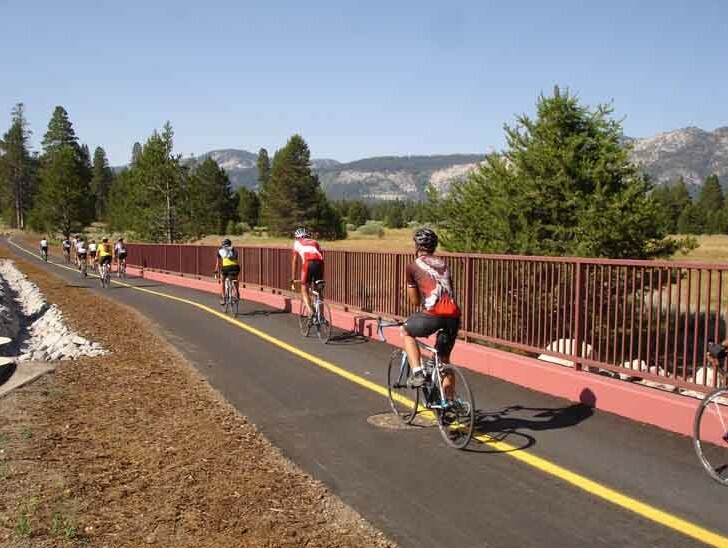 At the junction of Pioneer Trail and Hwy 50, in Meyers, turn left and head west bound on Hwy 50 crossing the Truckee River Bridge and turning right on Upper Truckee Rd. 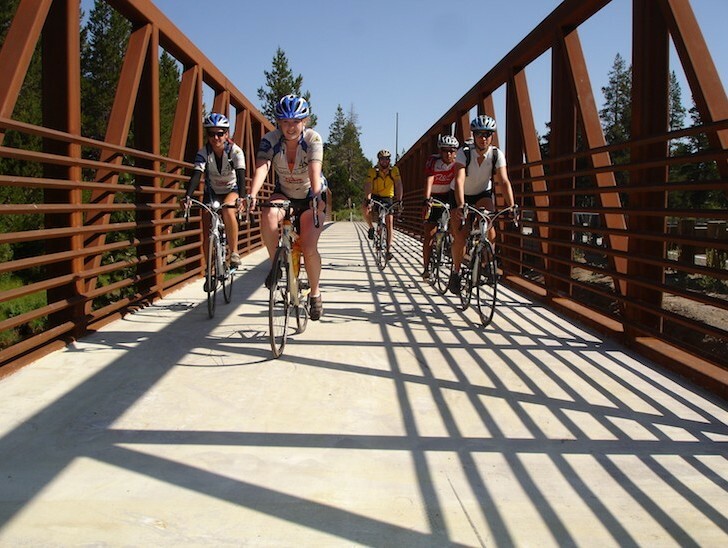 This is a fun ride across town within South Tahoe that you can connect to from various locations. It travels through Stateline, Meyers, Christmas Valley, and the “Y” neighborhoods and shopping districts. Turn right on North Upper Truckee Rd. and continue along where you will turn left on Lake Tahoe Blvd. and go to the “Y” (intersection of Hwy 50 and 89). Continue straight, eastbound, on Hwy 50 to Stateline to complete your loop. 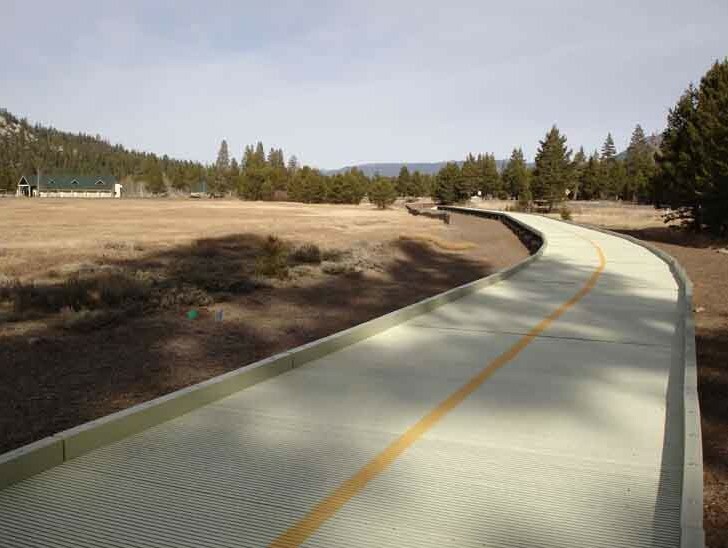 Pioneer Trail and Hwy 50 are part of the original Lake Tahoe Wagon Path and Lincoln Highway. The Lincoln Highway was the first transcontinental highway from New York to San Francisco.